Paige married her love, CJ yesterday and I couldn’t wait to share her bridal portraits! 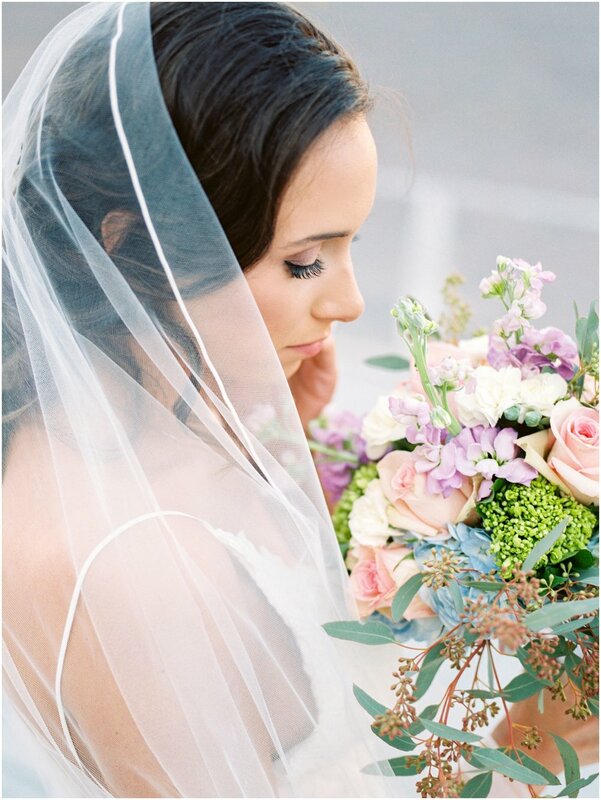 I’m in love with these images and it’s been so hard to keep them to myself. We did these a month or so ago and there was a gorgeous 20 by 24 canvas at the reception last night. Bridal portraits are so fun and a wonderful way to get some extra photos in your dress. 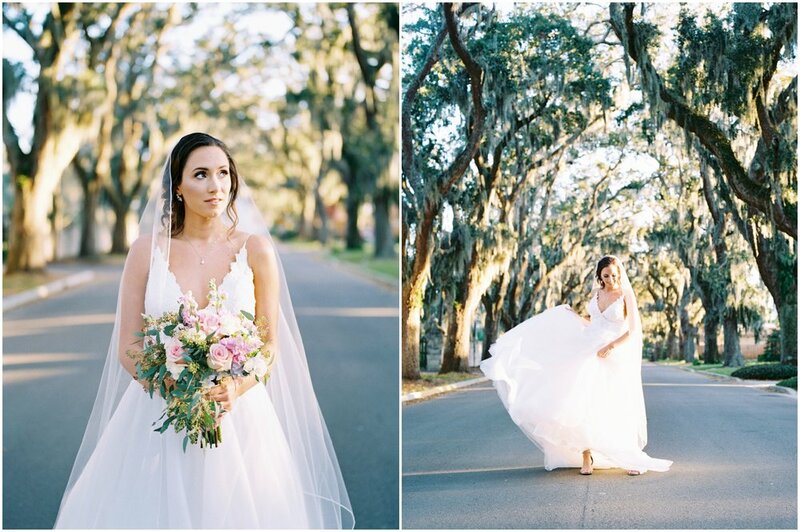 We can do so much more on a portrait day than a wedding day… like driving around and shooting in some of downtown St. Augustine’s most beautiful spots for example. 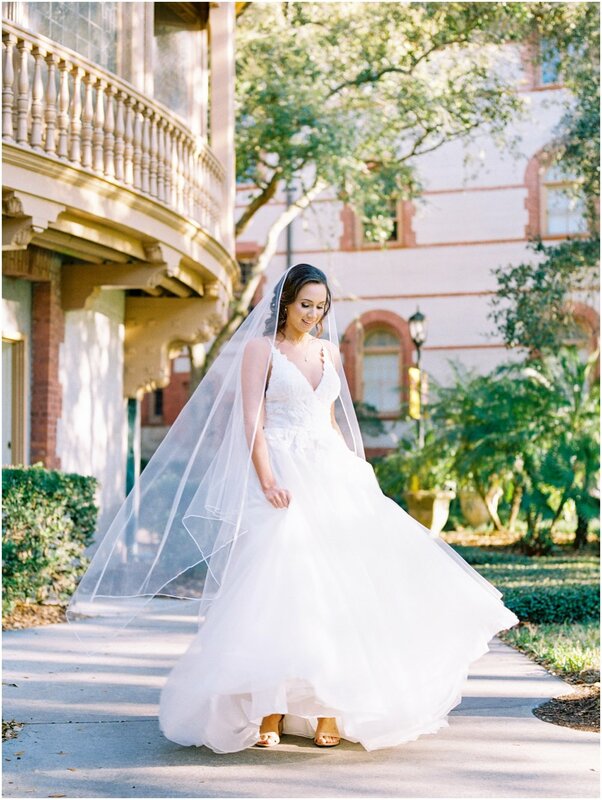 Wedding days can be rushed with limited time and I think bridal portraits are such a perfect opportunity to really show off your dream gown. Paige was a stunning bride and I’m so happy that I got to photograph her twice!